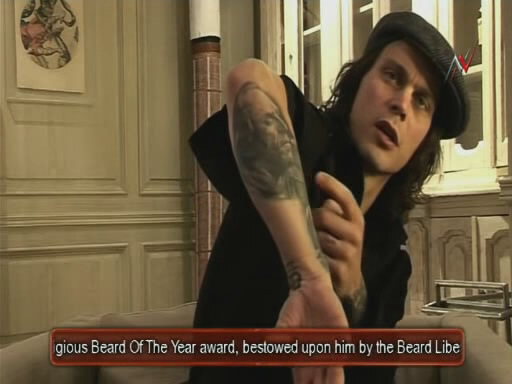 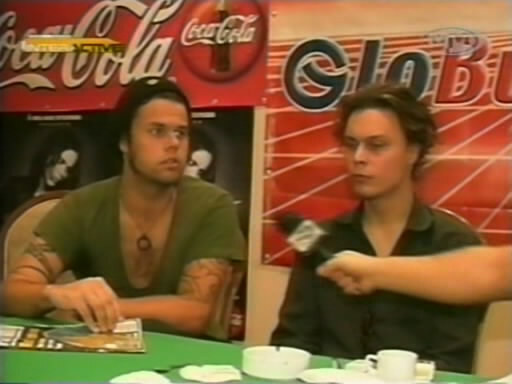 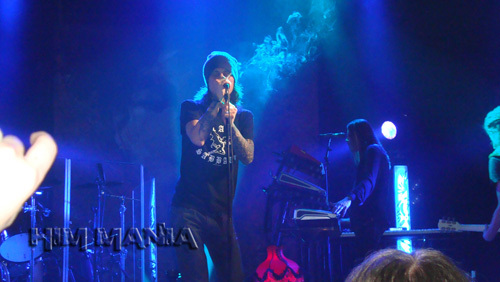 This is a very short video with Ville who talking about his tattos. 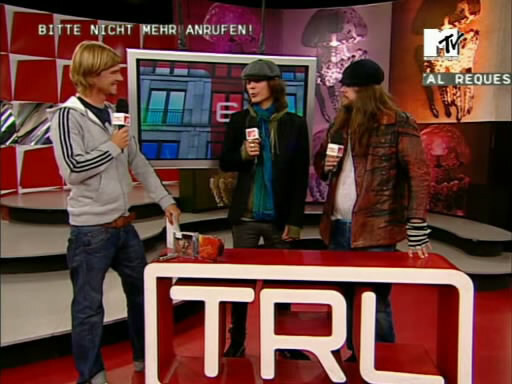 The whole video is 10min. 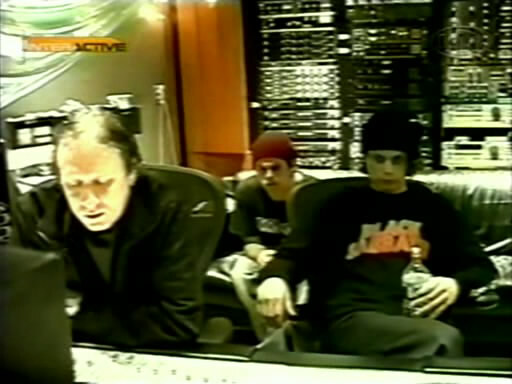 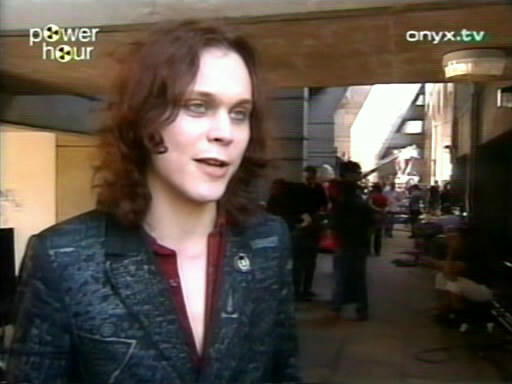 but i cutted only the part with Ville. 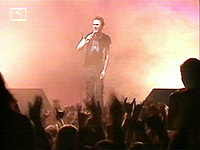 Hey that was my firts HIM concert...and the only one that HIM made here in Bulgaria. 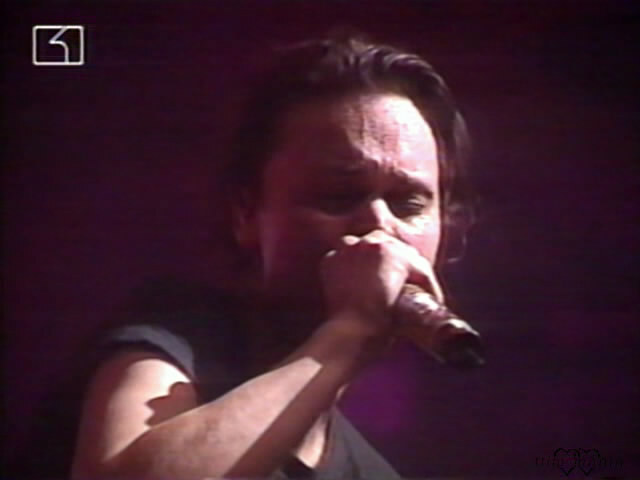 There are only 4 songs from this concert which were broadcasted by Bulgarian National TV. 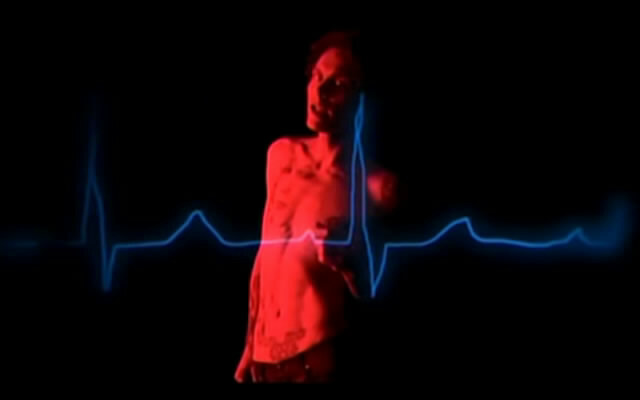 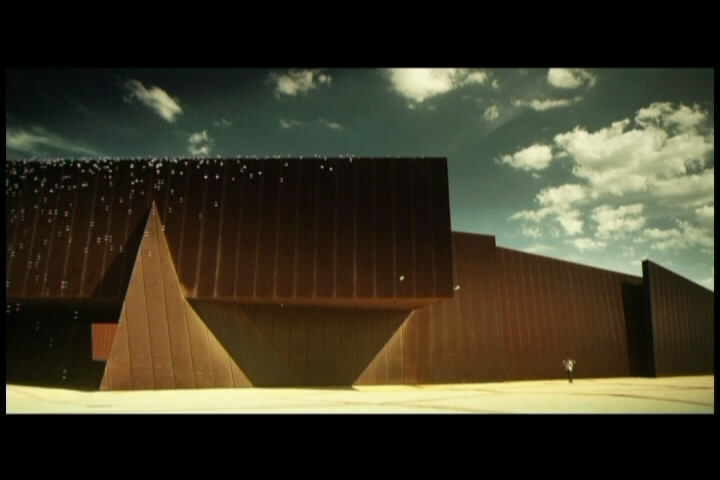 You need x264 codec to watch this video!